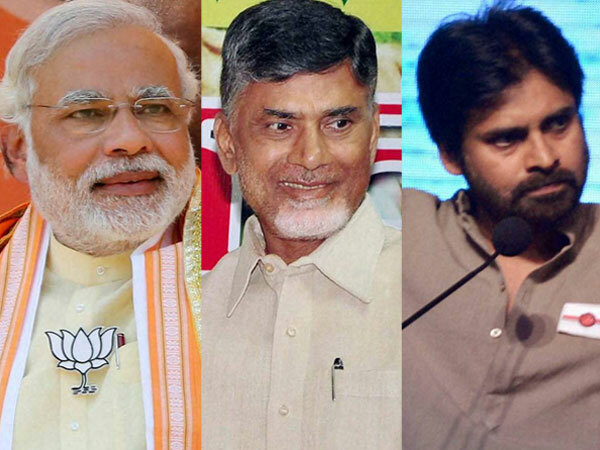 Should Naidu strengthen his Armor & Weapons to War with Modi and Shah? Sri Ramachandra Murthy June 15, 2018 16:00 IST Should Naidu strengthen his Armor & Weapons to War with Modi and Shah? As per report presently Chandrababu Naidu is waging a tough battle probably one of the toughest battles in his long political career spanning over 4 decades. Accordingly the seasoned politician is being cornered by all negative forces BJP, YSR Congress and Janasena apart from individuals at the behest of the Saffron party. 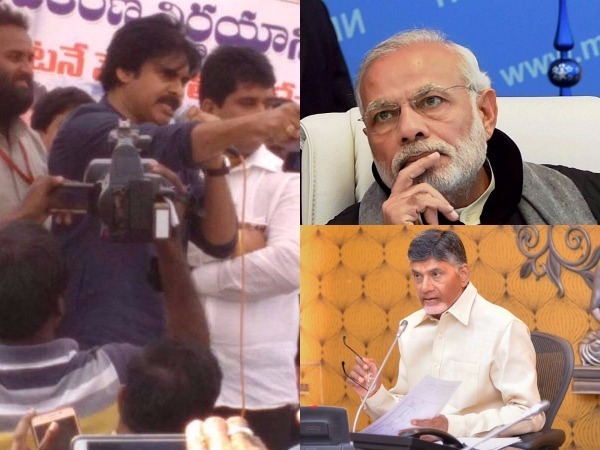 Furthermore ever since Naidu quit the government by withdrawing his ministers from Union Cabinet and subsequently quit NDA to mount pressure on Modi, things started to become worse. Moreover this have further escalated with his decision to move No Confidence Motion that in turn brought all the opposition parties together against Modi's anti-people policies. 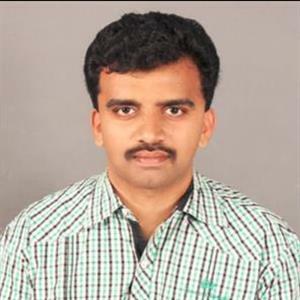 Accordingly even IAS officer IYR Krishna Rao and IPS officer and former JD Lakshmi Narayana have been roped in to counter Naidu, little did they do any political harm to Naidu. Moreover the BJP's own leaders admitted that Naidu is a tough nut and shocked the BJP's top leadership with his exit much before than the expected. By that time BJP realized what was coming from Naidu, he had pulled out his ministers, quit NDA, introduced No Trust Motion, and joined Opposition parties, instrumental in forming a new platform for anti-Modi and Deekshas to expose BJP.